When I first saw Flippa.com, I was impressed, primarily, because, websites were sold for good prices. 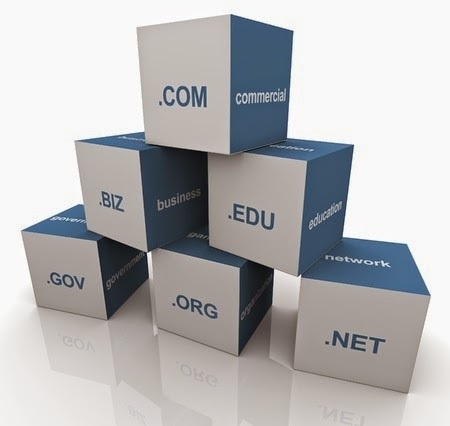 Even domain names fetched reasonably good prices. I too, decided to jump on the bandwagon, and make some good money. Before I eventually pushed myself in, it made sense to me that I should take a look at the rules and regulations. The first thing that I happen to know was you can’t sell blogger hosted sites. Though, you might have your domain name, yet, Google doesn’t permit you to sell blogs hosted on blogger. If you want to sell, then please import your blog to Wordpress, or any other platform. That’s the harsh reality. And remember, by doing so, you might even lose Google page rank, which will undone all the hard work you did earlier. Now, there are so many sites on offer, why anyone would like to buy yours. And then I did the research, and made my own analysis, and came to the conclusion that sites should command great traffic, or considerably handsome revenue to fetch a decent price, which may not be easy. Don’t fall for a trap that buyers are queuing to buy any website with any kind of content. If you carry this very notion, then I am afraid you will not be able to sell even a single website. There is a formula that works in this industry. If you want to become a successful seller, then you must adhere to the guidelines set by those who have sold websites successfully in the past. You must also be humble enough to accept advice from others. Does my website have enough traffic? Now, you can’t buy traffic from Fiverr, and get the counters high, such traffic might not work. Your site needs to have real traffic. The more traffic you have, there is a realistic chance that the site will fetch more money. Again, you also need to ask, whether the site earns revenue, or if there’s a good chance that it will earn good revenue in the future. If you can’t answer these questions positively, there’s no use listing your site anywhere across the web. The results won’t come. I am saying this fact that earning revenue, or I must say, consistent revenue from websites is the most challenging aspect for any website owner. By selling a website, you are offering a platform for someone to carry on the good work that you had done on your site in the past. Just keeping aims to earn money from selling sites is not enough. It is more important to sell a solid package, which buyers can use it to obtain success.